 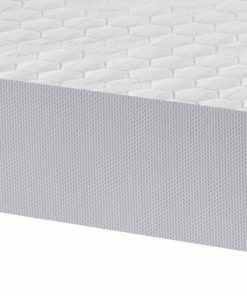 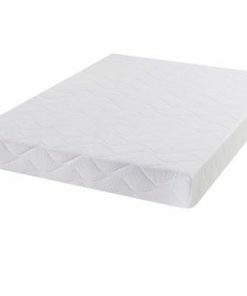 Alessandra Anti Bed Bug reflex memory foam mattress is perfect for anyone having sensitivity issues, suffering from Asthma or Allergies. 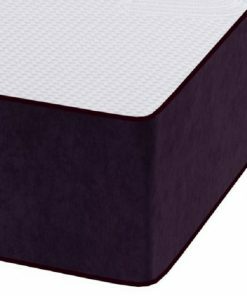 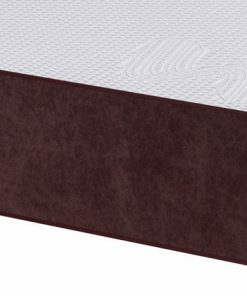 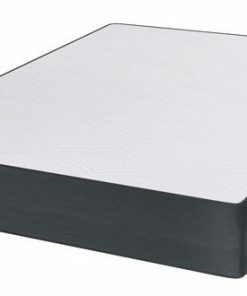 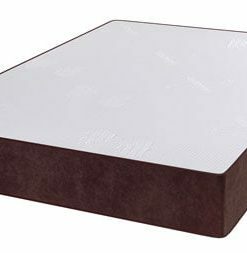 Alessandra anti bed bug mattress is made of hypo allergenic memory foam that is encapsulated inside a deluxe silk touch cover. 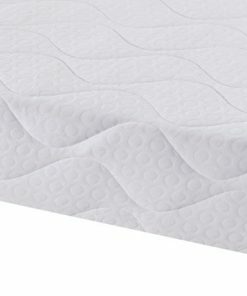 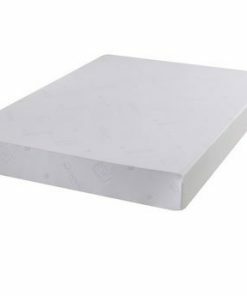 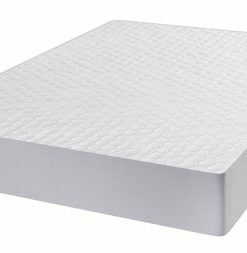 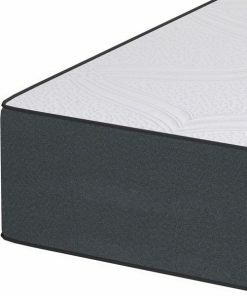 All the benefits of Memory foam moulding to the shape of your body, freshness and health benefits makes your nights a wonderful and enjoyable experience.